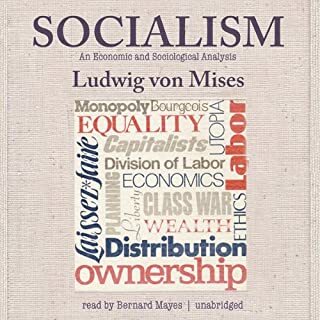 In 1954, after a lifetime of serious theoretical work in economic science, Mises turned his attention to one of the great puzzles of all time: discovering why the intellectuals hate capitalism. The result is this socio-psycho-cultural analysis informed by economic theory. Mises explores answers from a wide variety of angles, and discusses the nature of academic institutions, popular culture, and how vices like jealousy and envy affect theory. Like F.A. 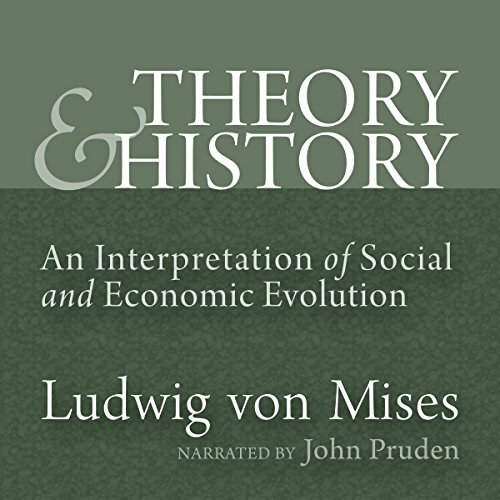 Hayek, Ludwig von Mises moved beyond economics in his later years to address questions regarding the foundation of all social science. But unlike Hayek's attempts, Mises' writings on these matters have received less attention than they deserve. 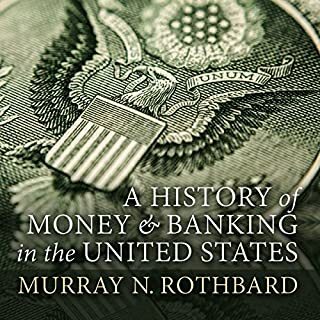 Theory and History, writes Rothbard in his introduction, "remains by far the most neglected masterwork of Mises". Here Mises defends his all-important idea of methodological dualism: one approach to the hard sciences and another for the social sciences. He defends the epistemological status of economic proposition. He has his most extended analysis of those who want to claim that there is more than one logical structure by which we think about reality. He grapples with the problem of determinism and free will. He presents philosophy of history and historical research. Overall, this is a tremendously lucid defense of the fundamental Misesian approach to social philosophy. 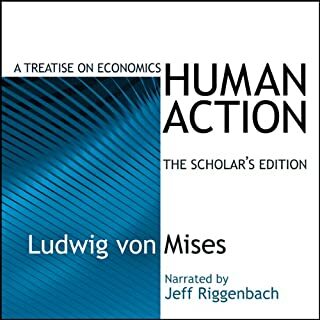 "It is Mises's great methodological work, explaining the basis of his approach to economics, and providing scintillating critiques of such fallacious alternatives as historicism, scientism, and Marxian dialectical materialism.... Austrian economics will never enjoy a genuine renaissance until economists read and absorb the vital lessons of this unfortunately neglected work." Theory and History should be required for any student of 20th-century ideas. Pardon the accusatory Subject line. 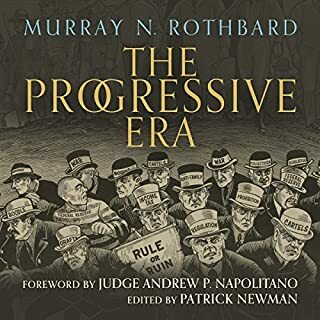 Put it in positive terms: Mises has so clearly & devastatingly explained social process that one will never again have to wonder why our civilization faces the intense problems that challenge us, in civility, peace, individual fulfillment, & perhaps even in simple sanity. A work that may truly be described as magisterial, it nevertheless reads easily & directly. 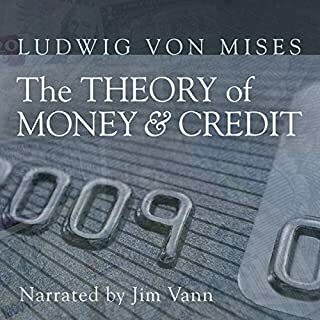 Mises derives today's major trends from the historical context of those founders of great ideas, sound & mistaken, that drive public consciousness today. It would, of course, be demeaning to us & to him to try to make a brief review encompass this great work. Suffice to say that he shows plainly & simply that studying humanity requires the sound development of theory as well as the gathering of facts. 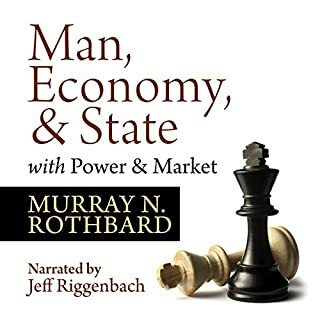 Not least, he reminds us that, as in the physical sciences, theory means the definition of natural laws, as a solid basis for interpreting facts.These apply, again, really, quite simply, to the confusion ascribed to economics, to the "scientific" inevitability of socialism, to psychological misinterpretations of history, & to many other topics propagated as truths. The Audible reading of this book does justice to the written work. One may prefer the Audible as a tonic for navigating through traffic, waiting interminably at airports or for appointments. For any young men or women contemplating the time & expense of a university education, they could do well for themselves to simply read/listen to Theory & History before making their decisions - because if they do undertake 4 undergraduate years, or more, they will be well-armed to deal with the horribly mistaken precepts offered to them by the majority of academics today.